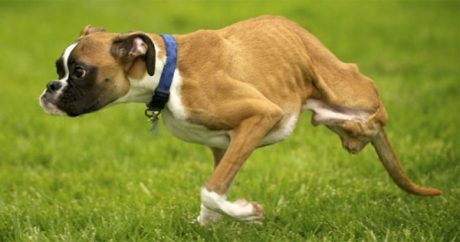 Meet Duncan, a Boxer who had both of his deformed rear legs amputated; yet, after the procedure, he is in excellent spirits, and gets along fine as a biped — check it out. 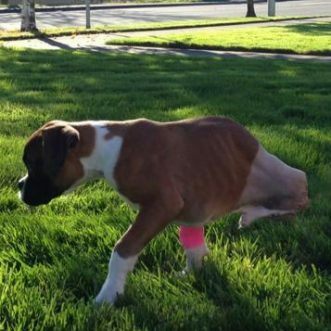 Duncan, a 3-month-old Boxer, was born with two deformed rear legs that caused the pooch extreme pain; he became more mobile after the mangled limbs were amputated. 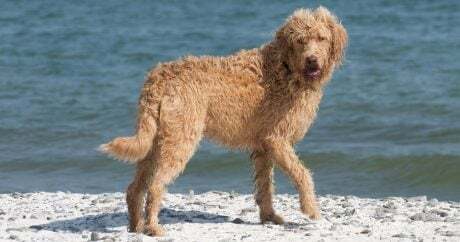 Bernardo Cano’s beloved Duncan went missing while the human was at work; two days later, six tornadoes hit the area, and Cano wondered if his pooch would survive.